According to Luxford, when people do not treat hearing loss, they do things like turn up the television, which can worsen the problem. Difficulty communicating to loved ones, family and co-workers can lead to social issues and isolation, which may discourage seeking treatment. 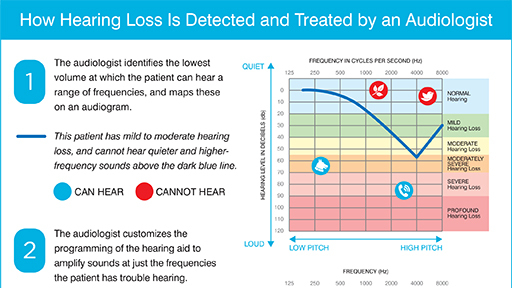 Early intervention – usually by being fit with the right hearing aids to enhance hearing before lifestyles are altered – can prevent this decline. 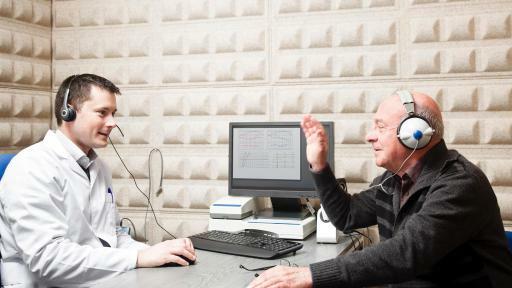 One reason people may not be prioritizing their hearing is that they are not in tune with the many ways overall health impacts hearing health, and vice versa. According to EPIC’s survey, only 22 percent of Americans know that having diabetes increases your risk of hearing loss and only 14 percent know that smoking is a risk factor. 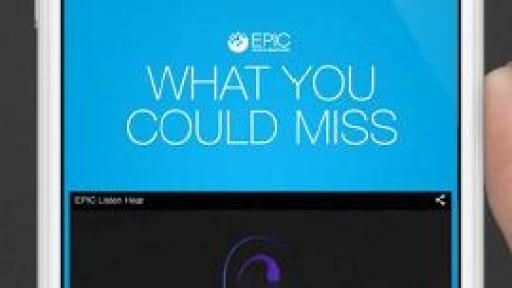 To help educate consumers about their hearing loss risks while providing them the opportunity to earn discounts on hearing health services, EPIC Hearing Healthcare recently introduced Listen Hear! Live Well, a turnkey hearing health wellness program that can stand alone or be integrated into an employer’s existing wellness efforts. The program is available free-of-charge through EPIC’s Listen Hear! public education initiative. 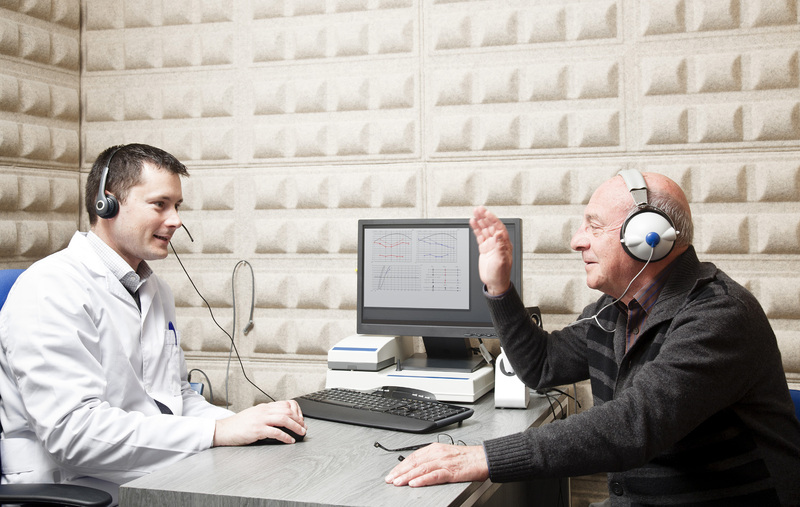 By completing four fun and educational activities at ListenHearLiveWell.com, participants earn a discount on hearing treatments. They can save even more (30-60 percent) by purchasing through the EPIC network or by participating in an EPIC hearing health plan already in the marketplace through their employer. The Listen Hear! Live Well program prompts participants to watch an educational video, test their knowledge through an online quiz, take an online hearing assessment and even have the opportunity to experience the different stages of hearing loss and hearing loss treatment technology with virtual simulation. After completing all four activities, participants are e-mailed their coupon code for an extra $50 off standard level hearing aids, $100 off advanced level hearing aids and $200 off premium level hearing aids. The Listen Hear! 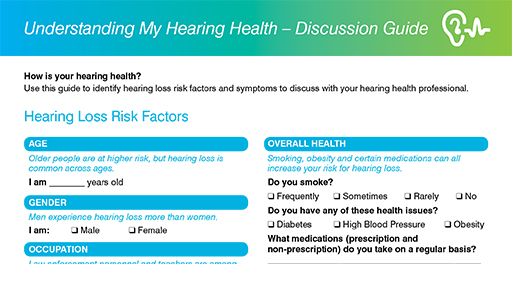 Live Well program includes a free, downloadable discussion guide for “Understanding My Hearing Health,” which can be used to identify hearing loss risk factors and symptoms to discuss with a hearing health professional. The guide reviews risks according to age, gender, occupation, heredity, overall health and noise exposure. It also has a checklist for symptoms of hearing loss. More information is available at www.ListenHearLiveWell.com. 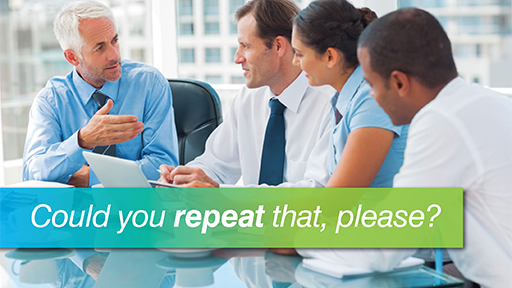 i Online employee survey conducted by Wakefield Research on behalf of EPIC Hearing Healthcare between November 22 and December 13, 2013, among 1,500 nationally representative full-time employed Americans 18+.